When city slickers from East Coast urban centers like Baltimore, Philadelphia and DC need a breath of fresh air, they go to West Virginia. The too often overlooked Mountain State enjoys more than a million acres of federally protected lands, as well as an additional 200,000 acres of state parks and recreational areas – a varied landscape for all sorts of outdoor adventures. 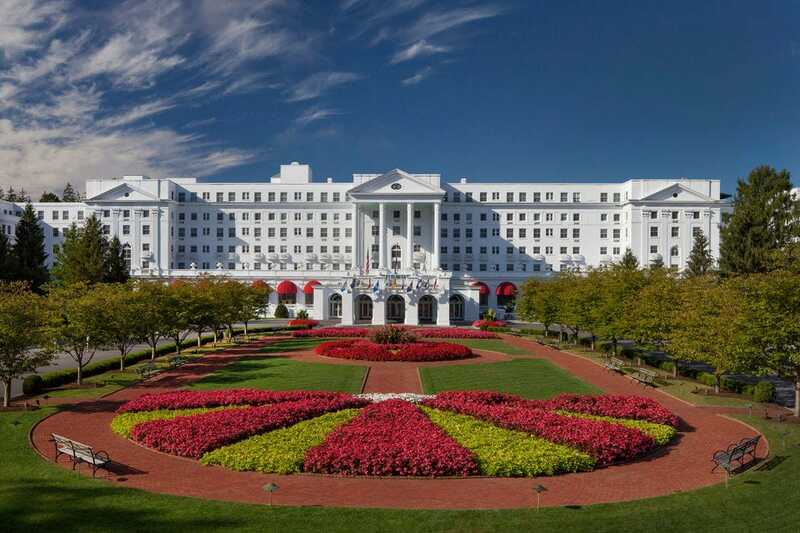 A historic national landmark in the mountains of West Virginia, The Greenbrier has been luring guests with its mineral springs since 1778. Modern day visitors still come for the world-renowned mineral spa, as well as for the 55 other activities with the Allegheny Mountains as a backdrop. 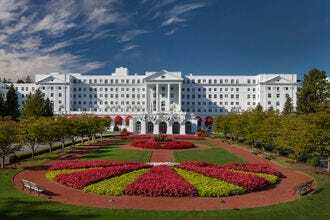 Once a classified relocation facility for the U.S. Congress, the Bunker at The Greenbrier in White Sulphur Springs now welcomes all visitors to explore this fascinating bit of history. 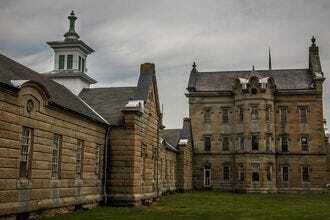 Purportedly one of West Virginia's most haunted sites, the Trans-Allegheny Lunatic Asylum opened its doors in 1864. By the 1950s, the facility was operating way over capacity with inhumane conditions. 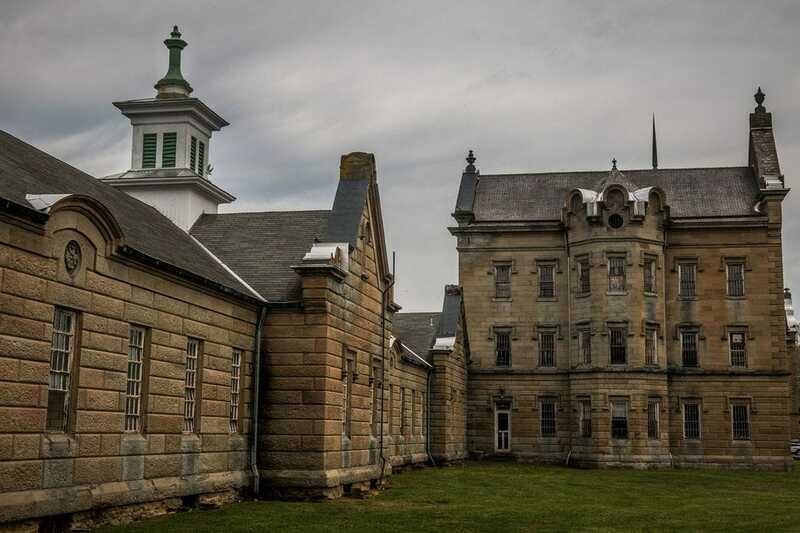 The hospital has since closed, but visitors can still tour the National Historic Landmark to hear about its storied past and paranormal present. 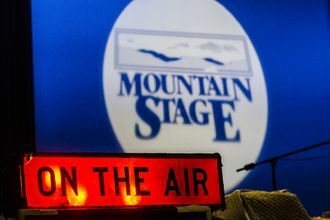 For more than 30 years, the radio program “Mountain Stage with Larry Groce” has been the home of live music on public radio. Recorded in front of an audience and heard weekly on 200 NPR stations across the country, Mountain Stage is the longest running program of it’s kind. Established stars and emerging artists of all genres have a home on Mountain Stage, from world music to soul, bluegrass to R&B, traditional to the modern. Each week listeners across the country experience Mountain Stage on radio, but there’s nothing like attending the show in person. Watch a sunset from Grandview in West Virginia's New River Gorge National River, and it's easy to see how the area got its name. The Main Overlook is 1,400 feet above the New River, offering some of the most breathtaking scenery anywhere in the park. 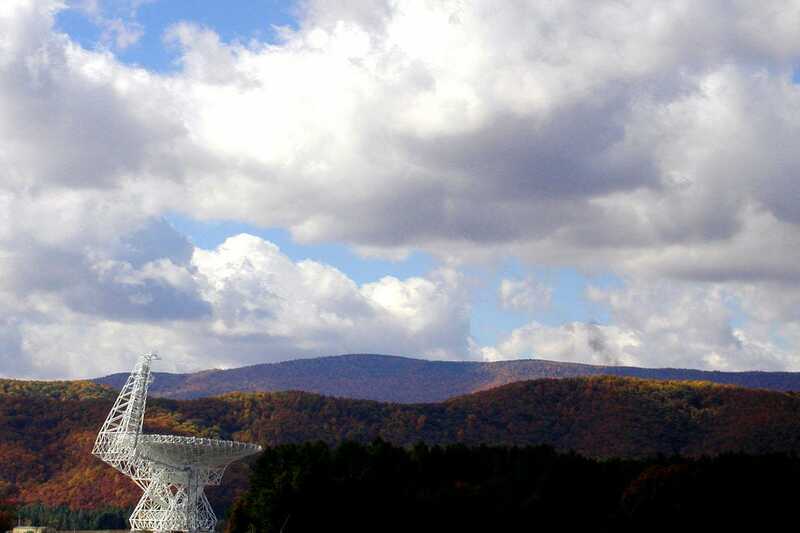 A tour of the fascinating Green Bank Observatory site starts at the Green Bank Science Center, where hands-on exhibits bring the world of radio astronomy to life. Bus excursions bring visitors into the center's restricted zone for a close up look at the Green Bank Telescope, the world's largest fully-steerable telescope. 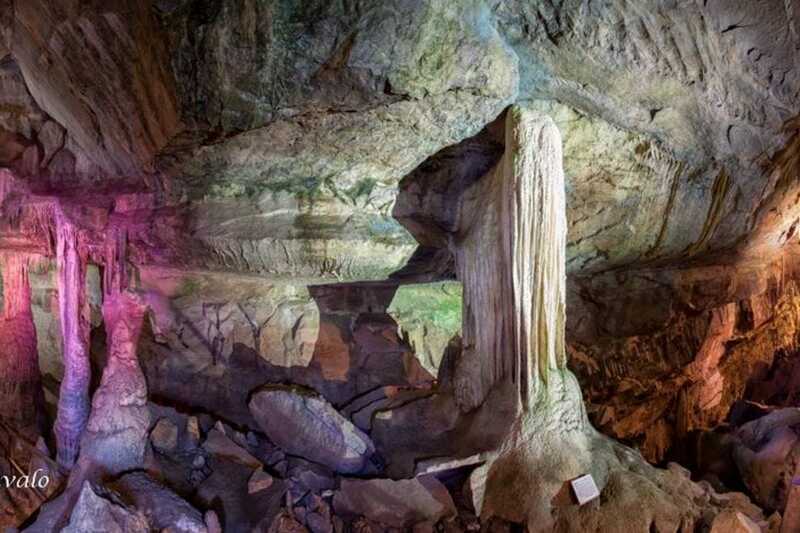 Discovered in 1942, West Virginia's Lost World Caverns bring visitors 120 feet below the surface of the earth to see a series of impressive cave formations, including a 30 ton stalactite known as The Snowy Chandelier and a column of glittering white calcite called The Bridal Veil. No matter the weather outside, the cave maintains a 52-degree temperature throughout the year. This nearly 4,000-acre national park is home to the town Harpers Ferry, a historically noteworthy town of the 19th century. 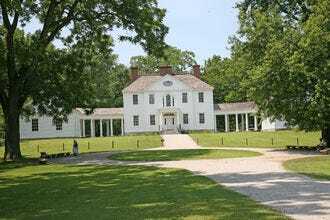 Visitors enjoy both history and outdoor recreation here, in a region that feels like you’ve traveled back in time. Harpers Ferry is a National Historic Park and National Monument where you can learn about John Brown’s attempt to overthrow slavery, see historic battlefields and hike through nature along the river. With the unique combination of attractions – cultural, educational, active and relaxing – it’s no wonder nearly 500,000 people visit Harpers Ferry every year. 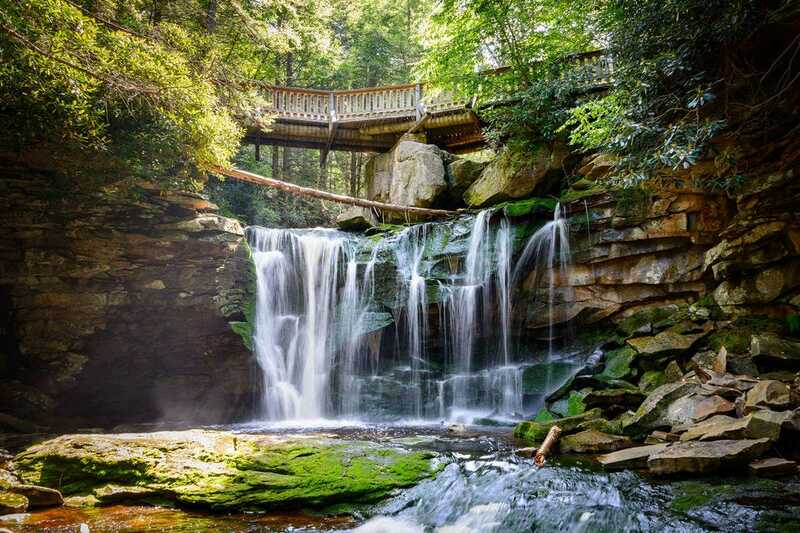 At the center of Blackwater Falls State Park in the Allegheny Mountains of West Virginia is the 57-foot waterfall that gets its name from its tannic-tinted waters. It's one of the most photographed sites in the state. 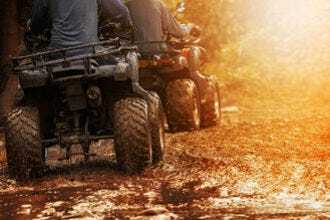 One of the world's largest off-roading trail systems winds through the Appalachian Mountains of southern West Virginia – the same area where much of the famous Hatfield-McCoy feuding took place. Today, the region offers some of the best ATV, UTV and dirt biking trails in the world. Occupying the most famous island on the Ohio River, Blennerhassett Island Historical State Park protects a Palladian mansion, built by wealthy aristocrats in 1789 and transformed into a museum. 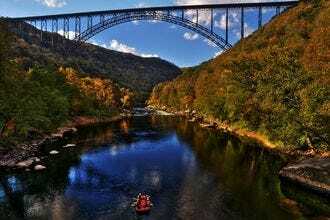 We asked a panel of West Virginia travel experts to nominate their favorite state attractions. For the last four weeks, 10Best readers have been voting daily for their favorites. A panel of experts partnered with 10Best editors to picked the initial 20 nominees, and the top 10 winners were determined by popular vote. Congratulations to all these winning attractions. Nikki Bowman, a West Virginia native, is the founder and owner of New South Media, Inc., which publishes the critically acclaimed WV Living, WV Weddings, Explore and Morgantown magazines. 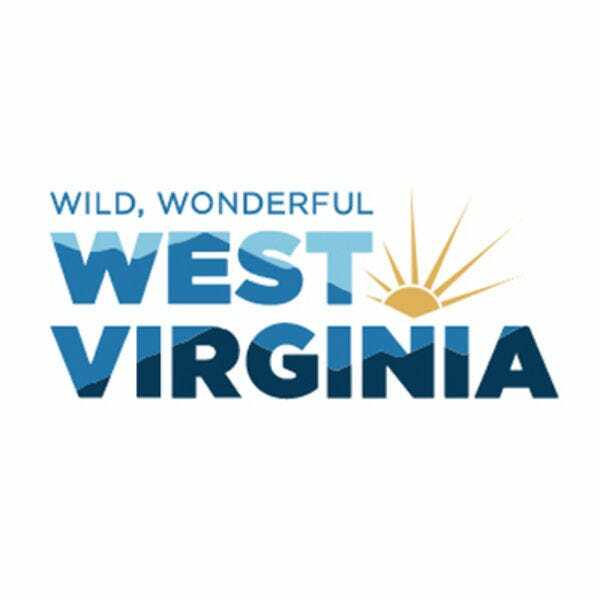 In January 2015, her company also took over the editorial and design of Wonderful West Virginia magazine, and in 2017, the company became the publisher of the U.S. Small Business Administration’s Resource Guide. She was chosen as a Folio: Top Woman in Media in 2015 and was given the SBA’s 2014 Women Business Champion Award. Her company is the recipient of six Star of the Industry Awards given by the West Virginia Division of Tourism. 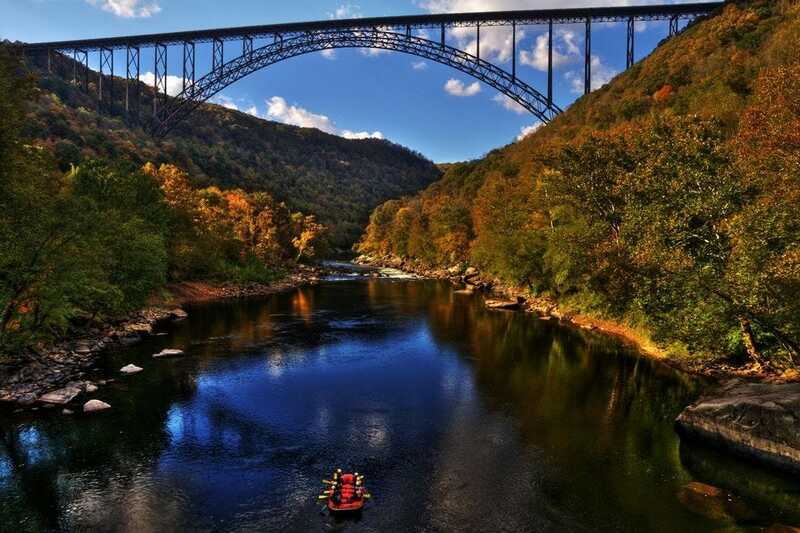 The West Virginia Tourism Office helps promote the state as a world-class tourism destination, as well as a place to live, study, work or retire.